On Wednesday, October 22, Liverpool Life Sciences UTC launched ‘UTC Transmits’ in association with the University of Liverpool, The Liverpool School of Hygiene and Tropical Medicine, and business partner Novartis. 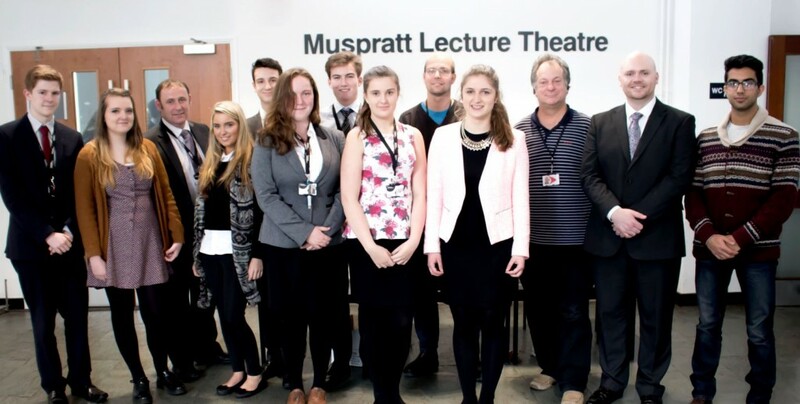 More than 300 students from Life Sciences UTC attended the first event in the programme, which was held in the Muspratt Lecture Theatre, Chadwick Building, at the University of Liverpool. At the event, members of the medical community, academics from across the UK and leading figures in economic trade development united to discuss malaria – a topic of specialist interest to the aforementioned Liverpool institutions. The event delivered break-through research with interactive presentations and seminars and was supported by a Twitter based Q&A session throughout the day. Speakers at the event included; Professor David Hornby from the University of Sheffield and Liverpool Life Sciences UTC, Emeritus Professor Michael Clarkson formerly of the University of Liverpool, Dr Mark Paine from Liverpool School of Tropical Medicine and Liverpool Life Sciences UTC student Rachel Winrow, who contracted malaria whilst completing humanitarian work in Tanzania. Emeritus Professor Michael Clarkson, formerly of the University of Liverpool delivered a presentation on the nature of mosquitos and new methods of control that are in place across the world. Students also engaged with Professor Paul O’Neill who introduced anti-malarial endoperoxides that were developed in Liverpool and highlighted the importance of isoquine to delegates and students from Liverpool Life Sciences UTC. “Our curriculum encourages students to develop their skills with project based learning (PBL) and independent thought. 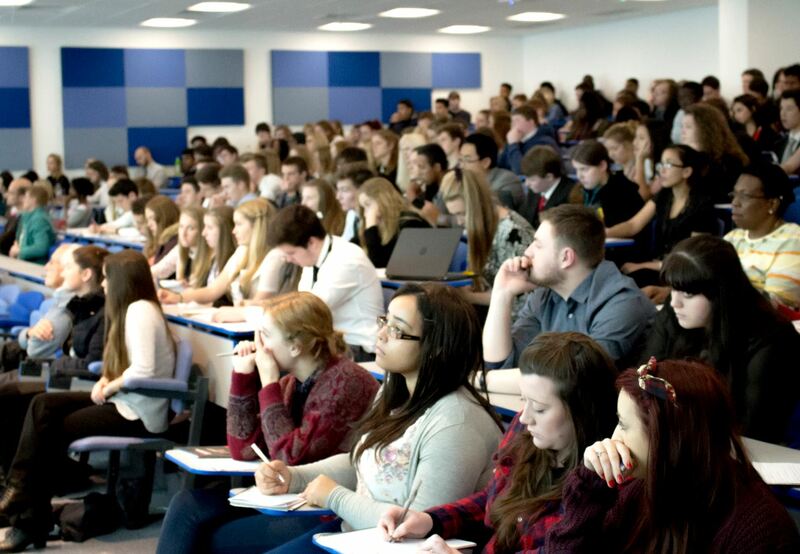 Through initiatives such as UTC Transmits, our students are given an unrivalled opportunity to experience an undergraduate lifestyle whilst still at college.